Kicking off tomorrow morning at 9am PDT, and that’s 12pm for all you East Coast readers, HTC has an ‘Uh-Oh’ announcement for US customers. Thankfully, HTC will be streaming the event, so everyone and anyone can tune in and see what they are up to. As to what we anticipate, we believe HTC will announce availability for the One M9, coupled with immediate availability on T-Mobile. T-Mobile also has an event planned for tomorrow, so it being a coincidence seems unlikely, but anything is still possible. 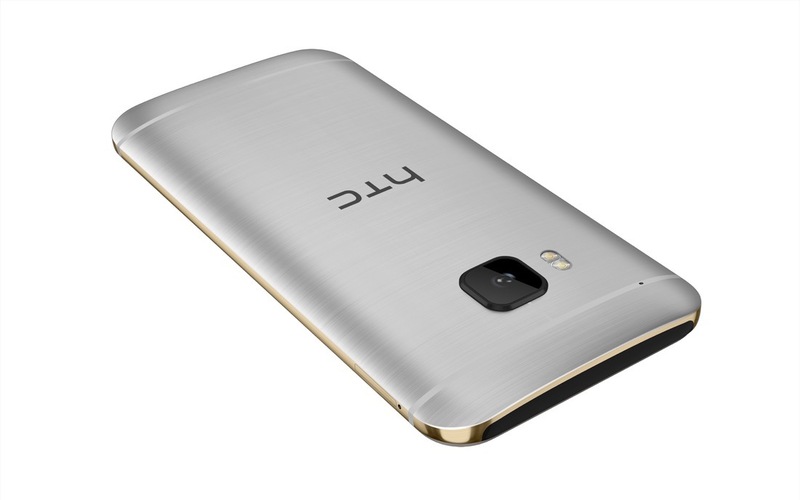 Last year, as soon as HTC unveiled the One M8, they made it available on Verizon, and that seemed to spark quite a bit of excitement among buyers. The ability to announce a product, then have it immediately available does help in terms of a Blitzkrieg-type marketing approach. If availability on T-Mobile starts tomorrow, will you be picking one up?